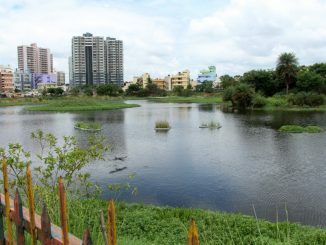 Rejuvenating a lake is a tough task. But the real work lies after the revival. 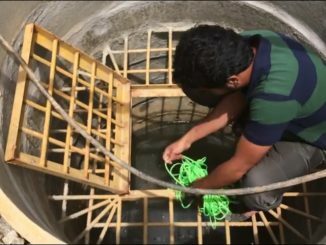 Maintaining that the lake stays clean and clear of sewage and encroachment is a continuous task that requires funds and people. What would be the future of these lakes? 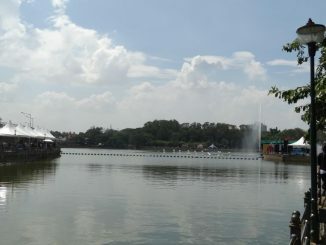 Groups of people work with the local corporators, to manually clean the lake every weekend. 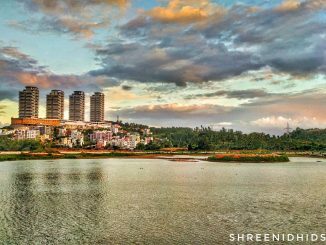 What else is happening, in Bengaluru’s lake rejuvenation scene? 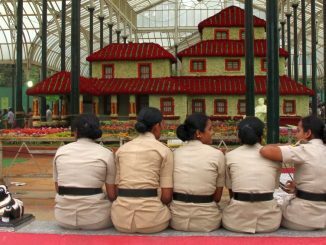 Over 500,000 visitors are expected to attend this year’s Independence Day flower show, not to mention the numerous vendors, security workers, cleaners or others! What could be common to garment workers, transgenders, auto drivers, waste pickers and animal activists? 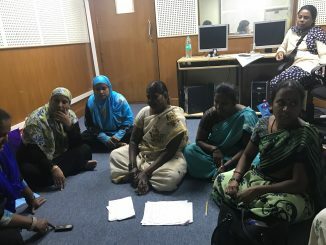 They are all radio jockeys in Bengaluru’s one and only community radio! 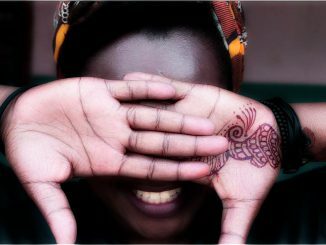 It’s a story of a decade of being a voice to voiceless. Will highway liquor ban affect pubs and bars on ORR? 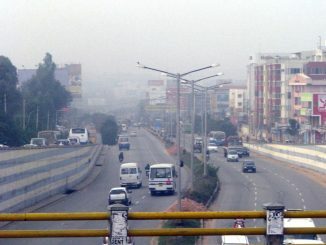 The Karnataka Excise Department’s recent order to stop the sale of liquor on national highways in Bengaluru’s CBD is based on outdated highway records. 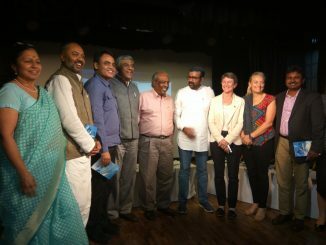 Elected officials from Bengaluru and their Australian counterparts discussed how to foster civic engagement and improve voter turnout among the youth at a B.PAC organised panel. 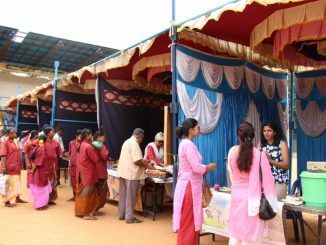 Composting fairs that are hosted in various parts of Bengaluru help people get initiated into composting. 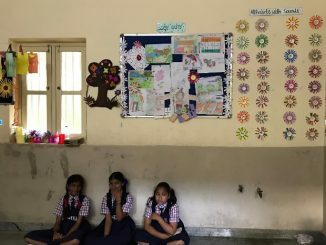 They offer the first lessons in sustainability and waste segregation as well.